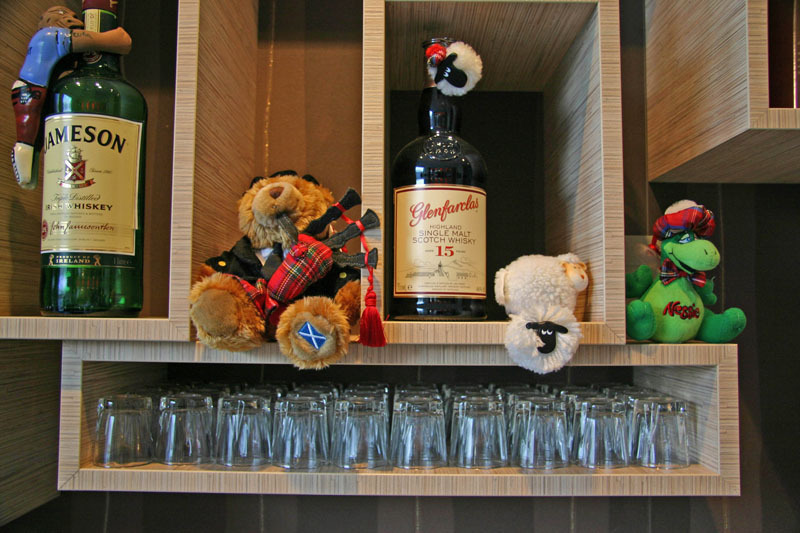 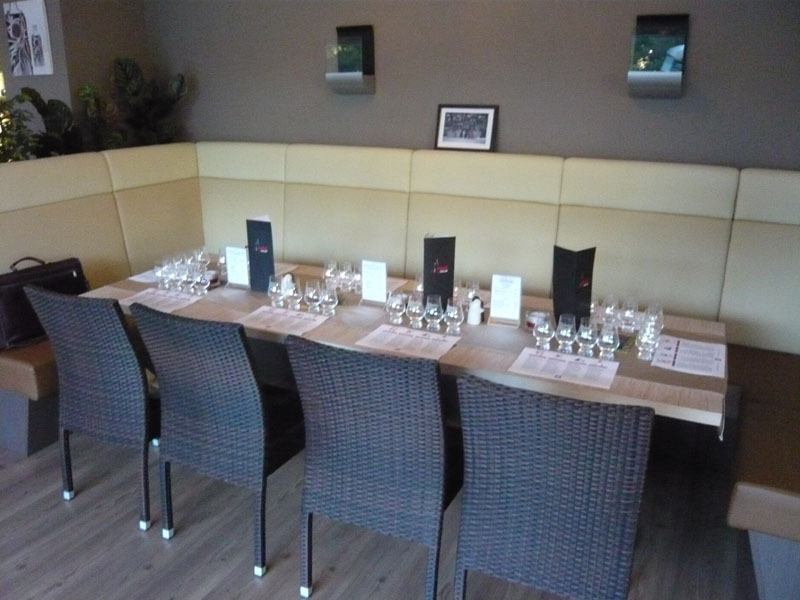 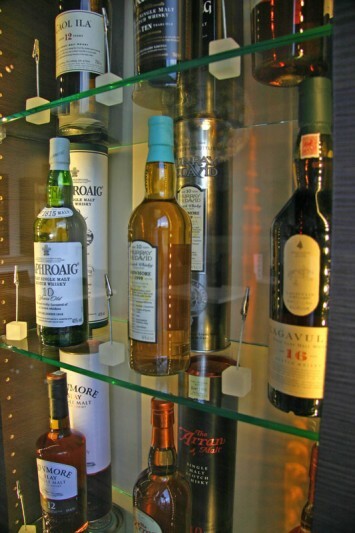 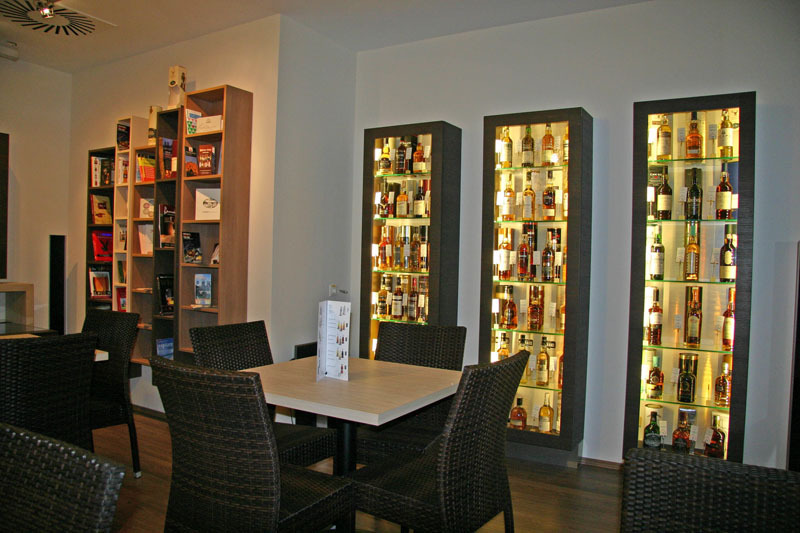 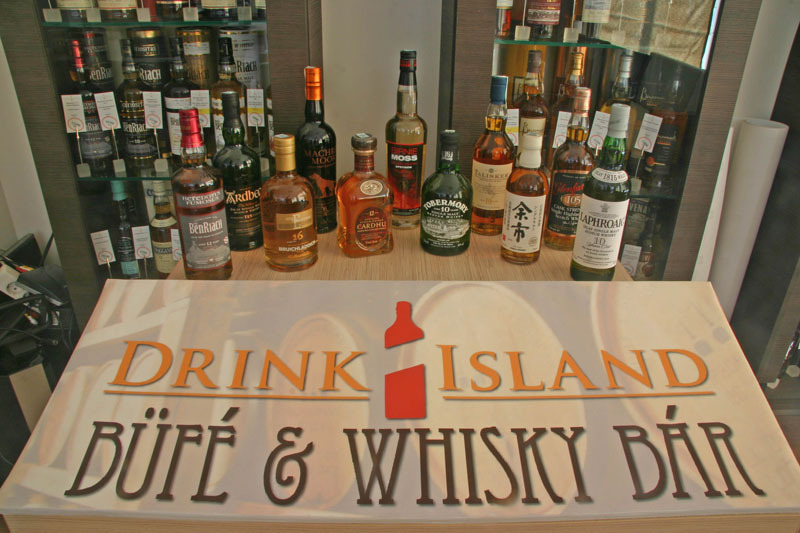 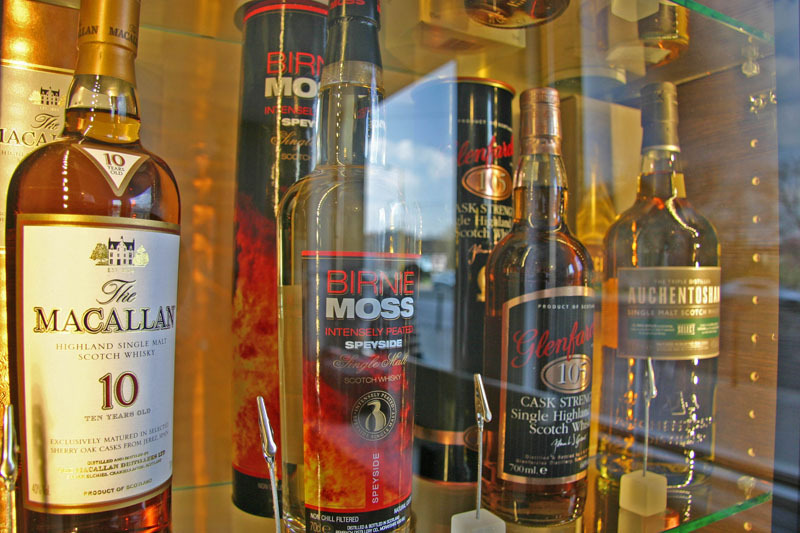 Drink Island Whiskey Bar offers the widest range of whiskeys in town, produced by the most famous whiskey manufacturers from around the world. 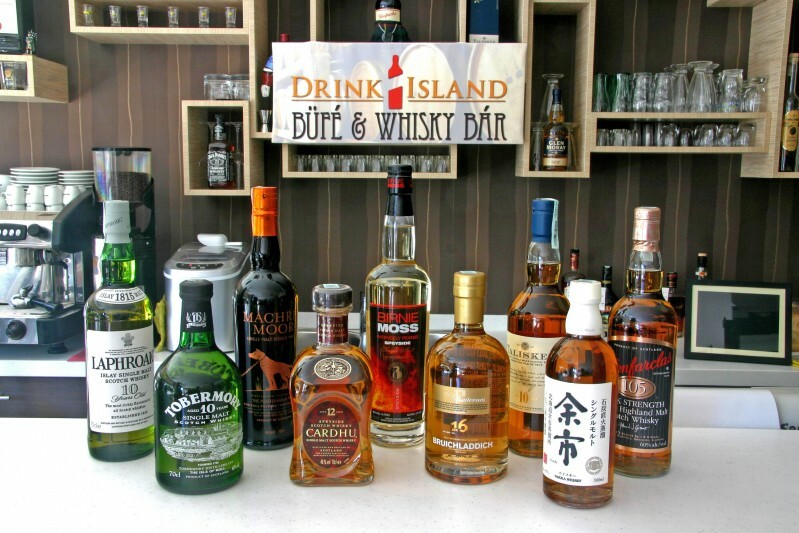 In this bar 70 kinds of whiskey (Scottish, Irish, Japanese, American and Canadian) can be sampled on site. 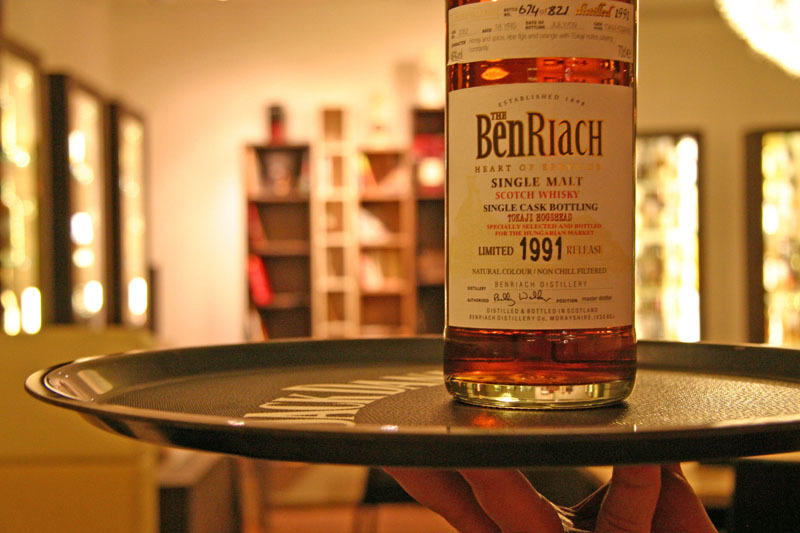 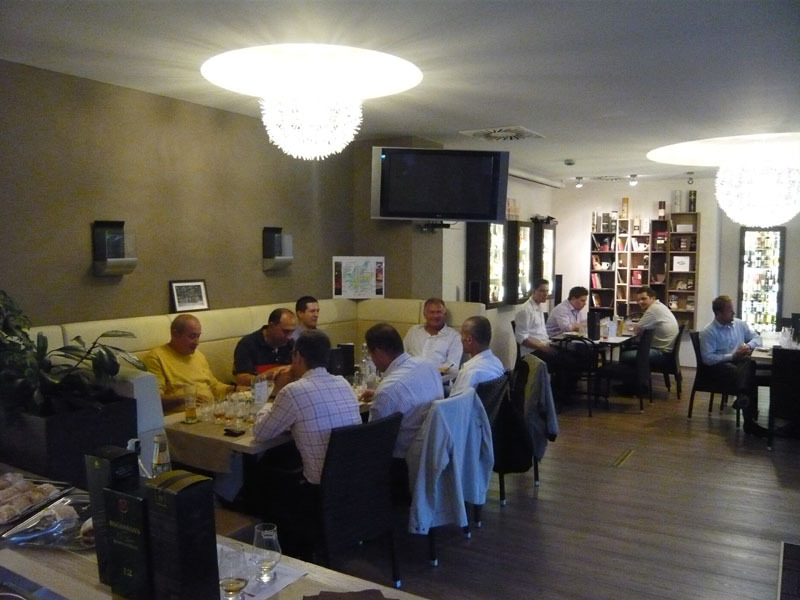 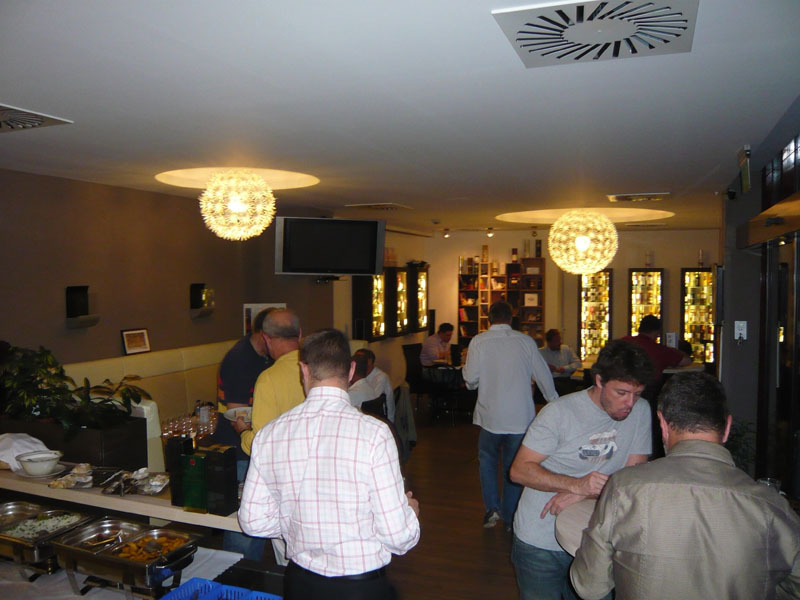 Groups are also welcome to hold whiskey tastings, organized in advance. 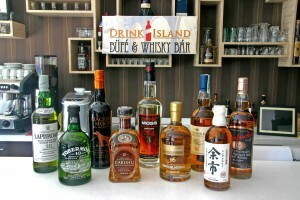 The capacity of Drink Island Whiskey Bar is 32 people. 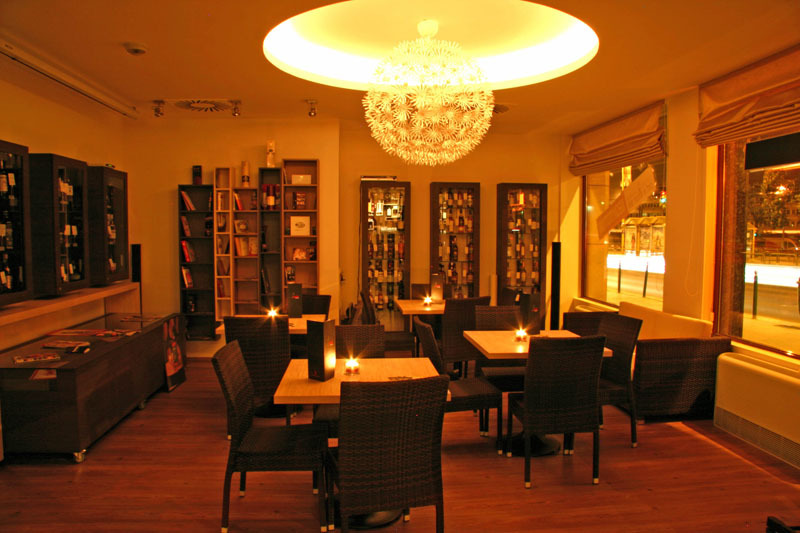 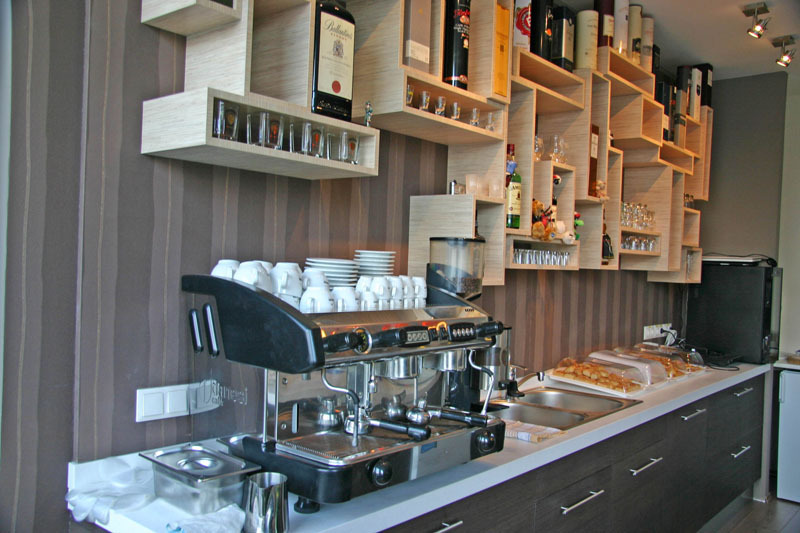 The bar is equipped with projector, motorized screens, notebook, broadband internet access, telephone, TV and radio service.